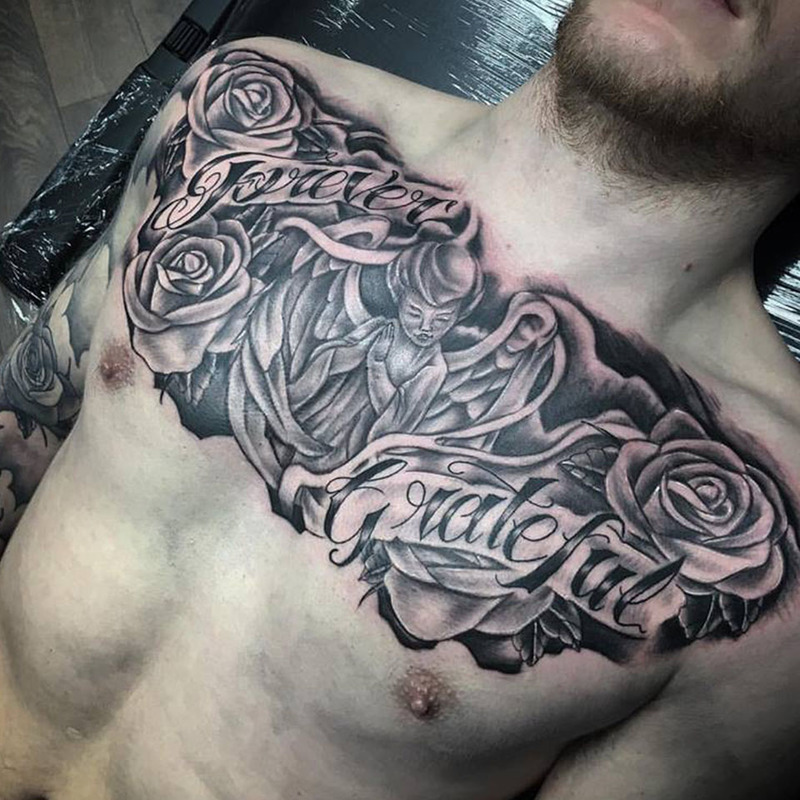 As a custom studio, we prefer to produce bespoke artwork for each customer. 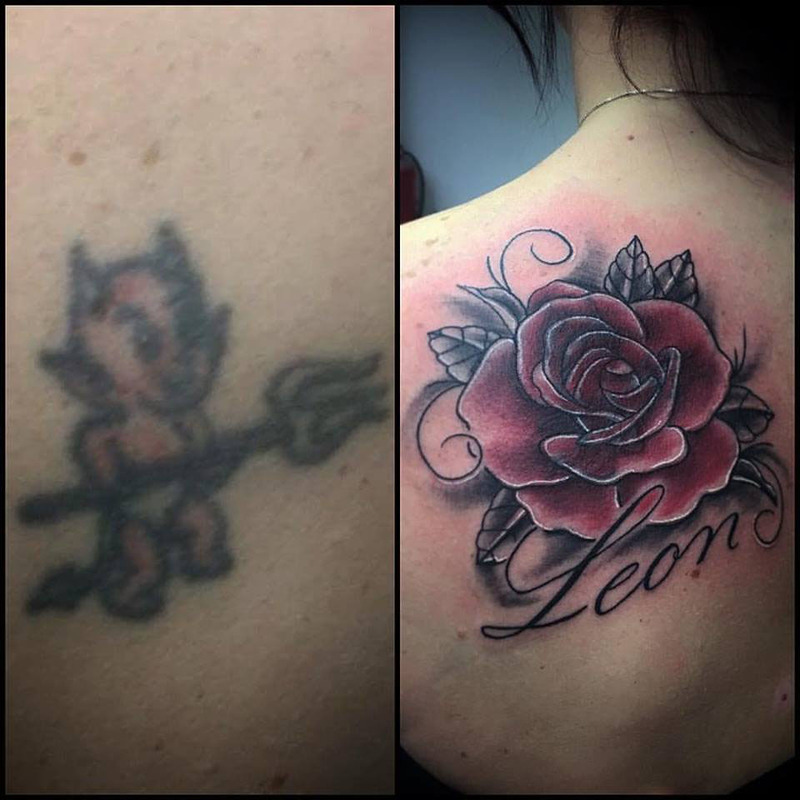 This is why we offer a custom drawing service to all of our clients, working with them to achieve a design they are happy with, and we are proud of.  Whether you’re a first timer or a serious collector Fox Tat will be able to assist you in creating your idea. 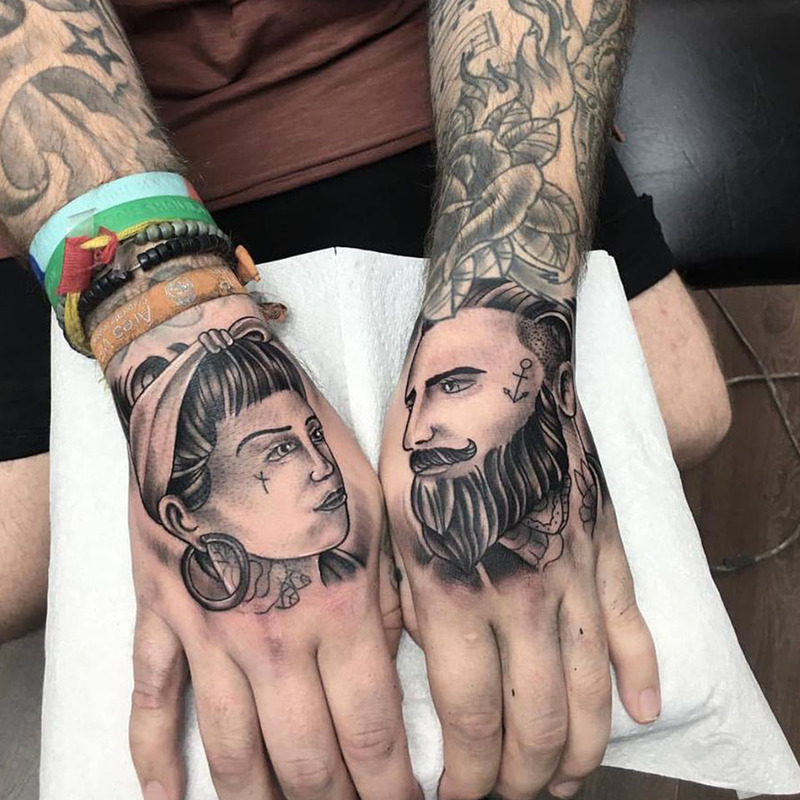 We are winners of national tattoo awards.We’d like to take the time to thank all of our past and existing customers, local, national and international for your support.. We couldn’t have done it without you! 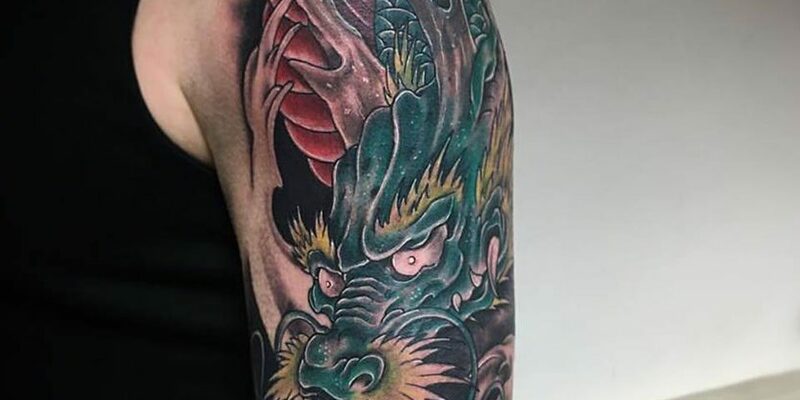 Please feel free to browse our portfolio’s, If you are one of our customers from further afield, fill out the contact form provided and one of our team will contact you personally. 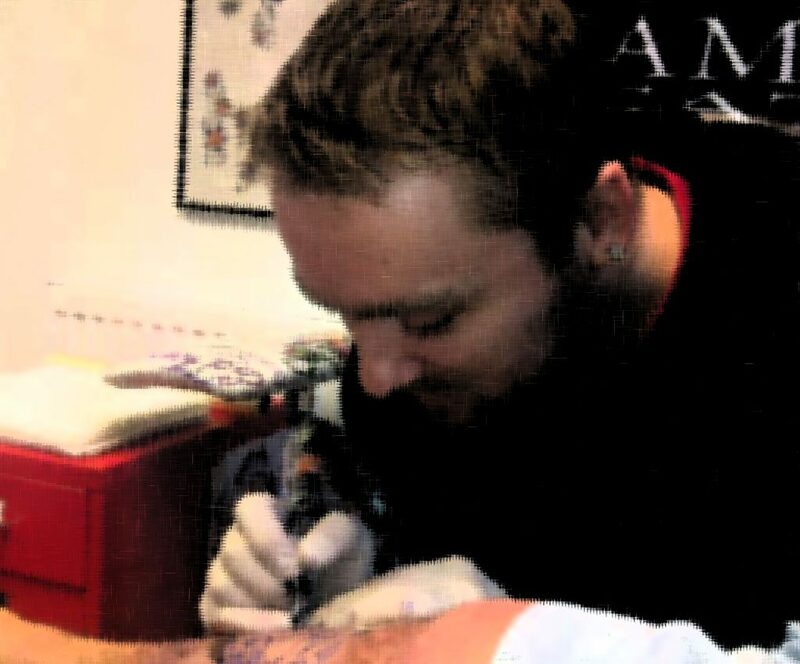 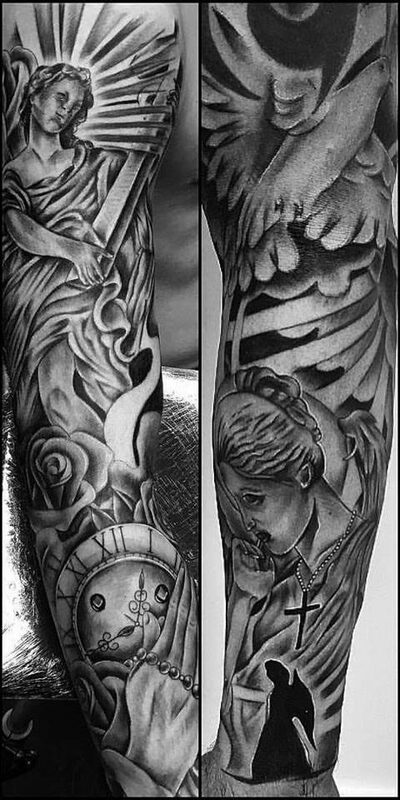 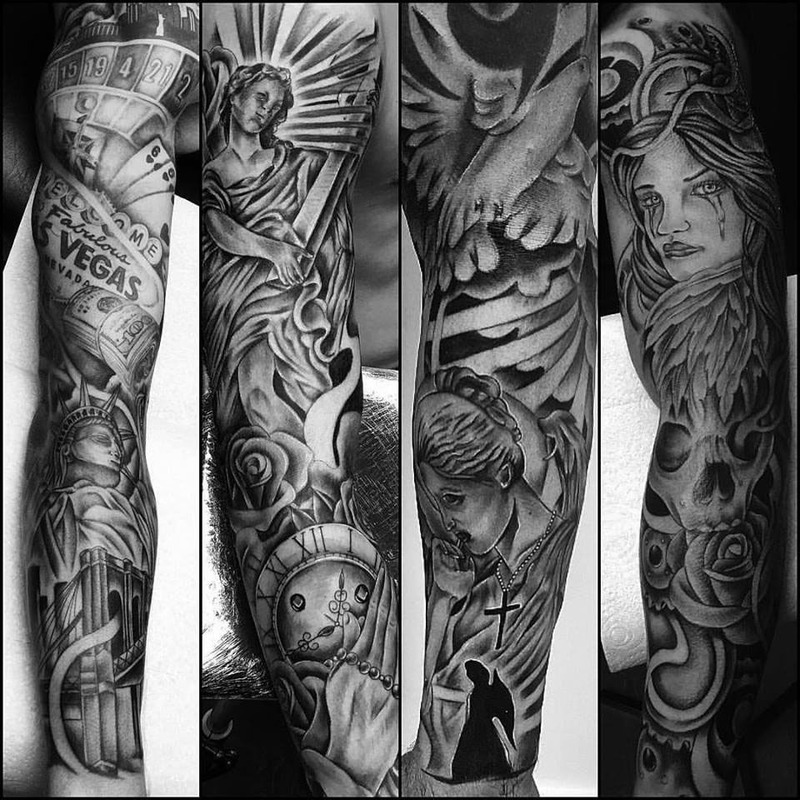 We encourage clients to pop into the studios to discuss their tattoo or modification if convenient. 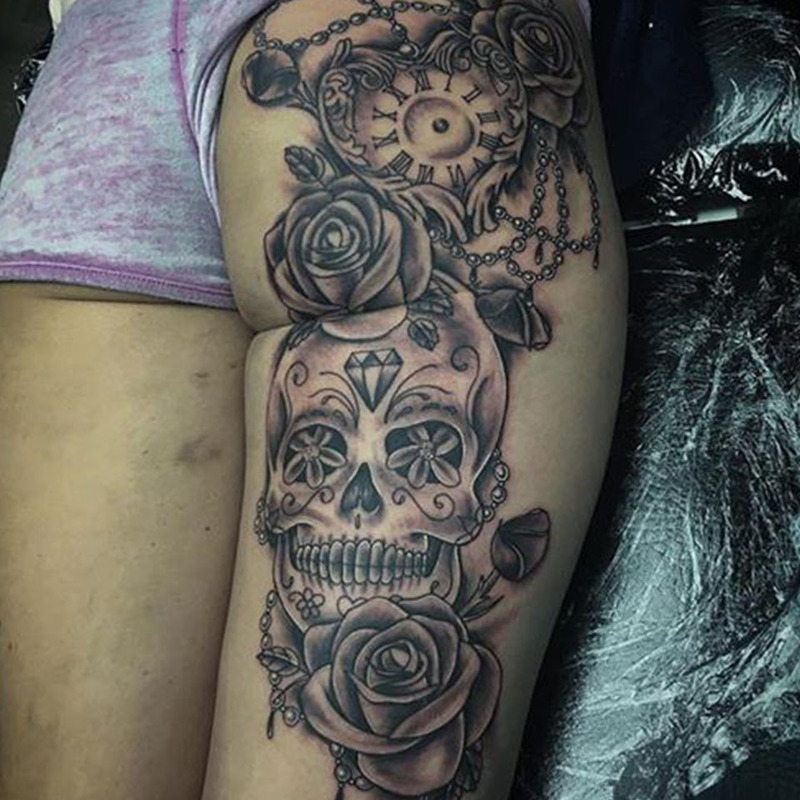 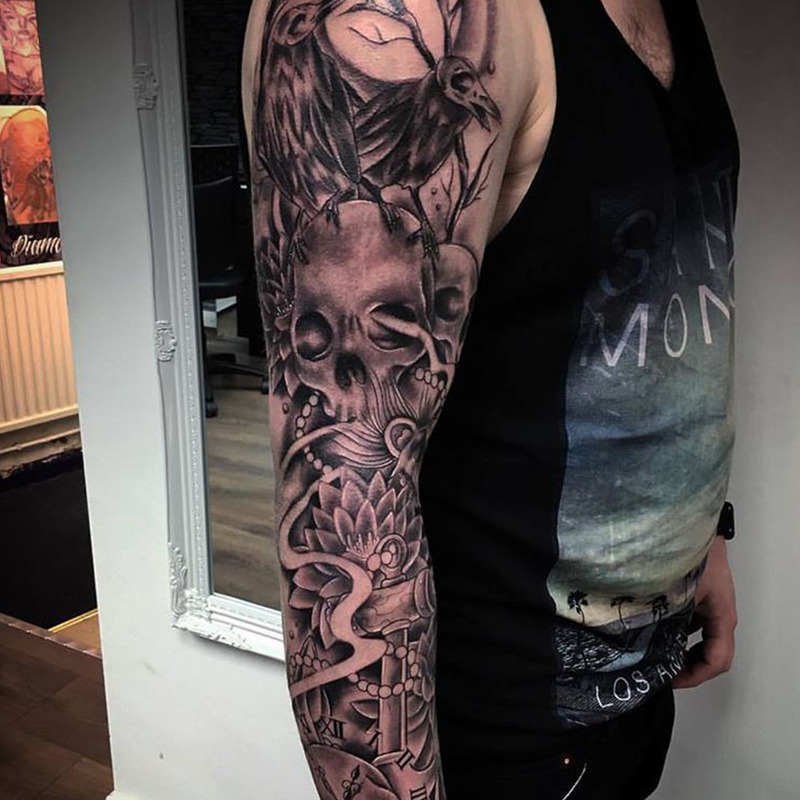 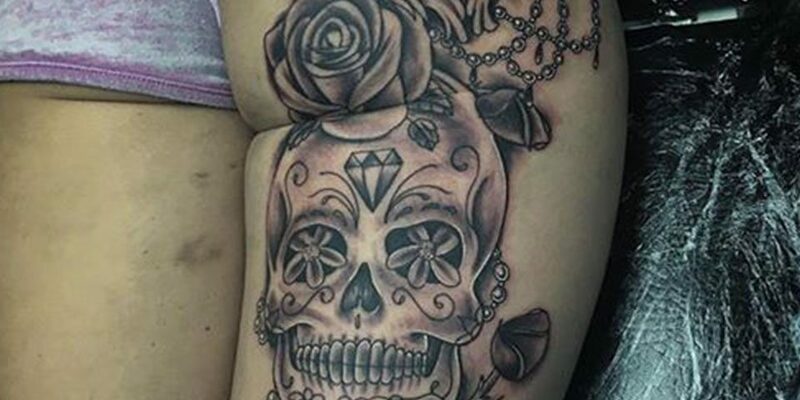 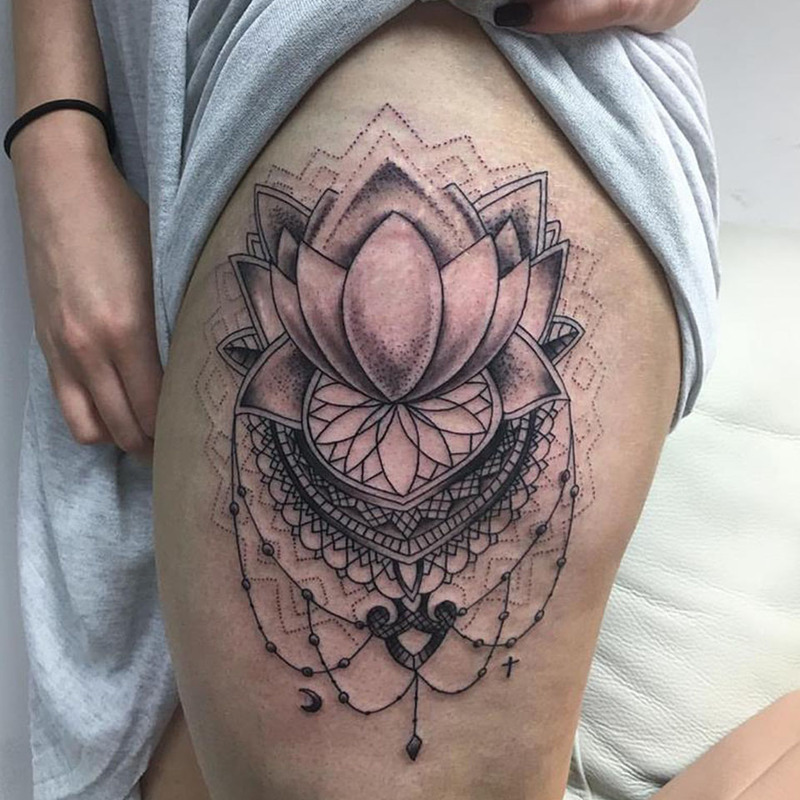 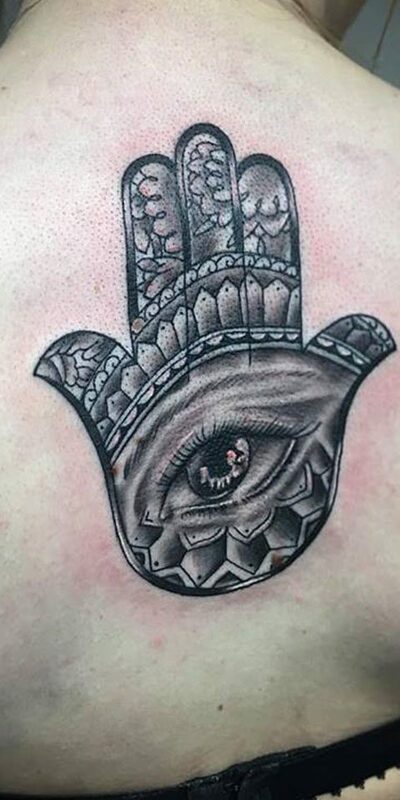 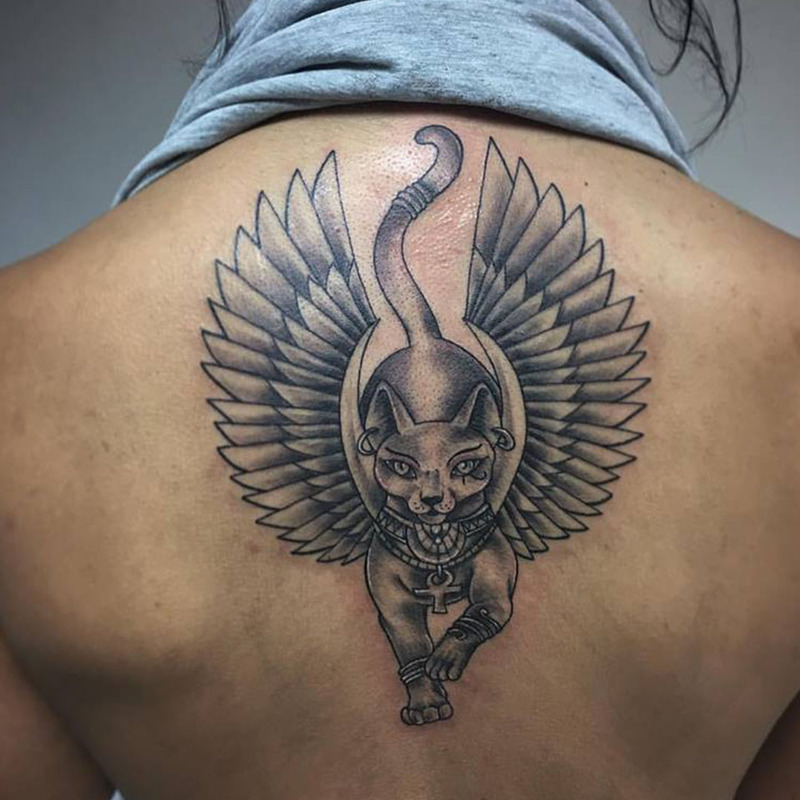 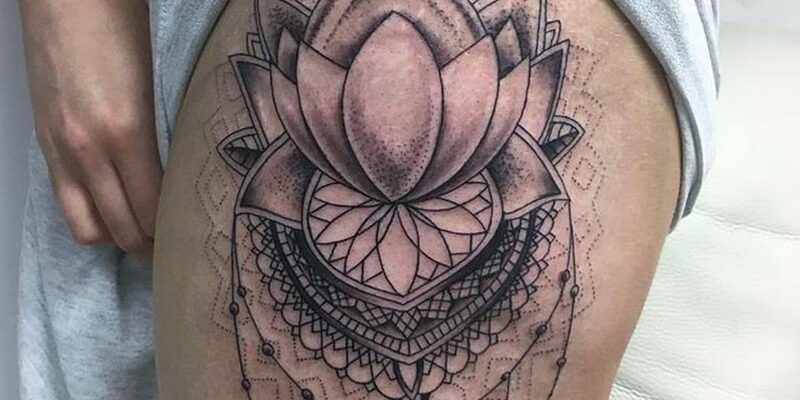 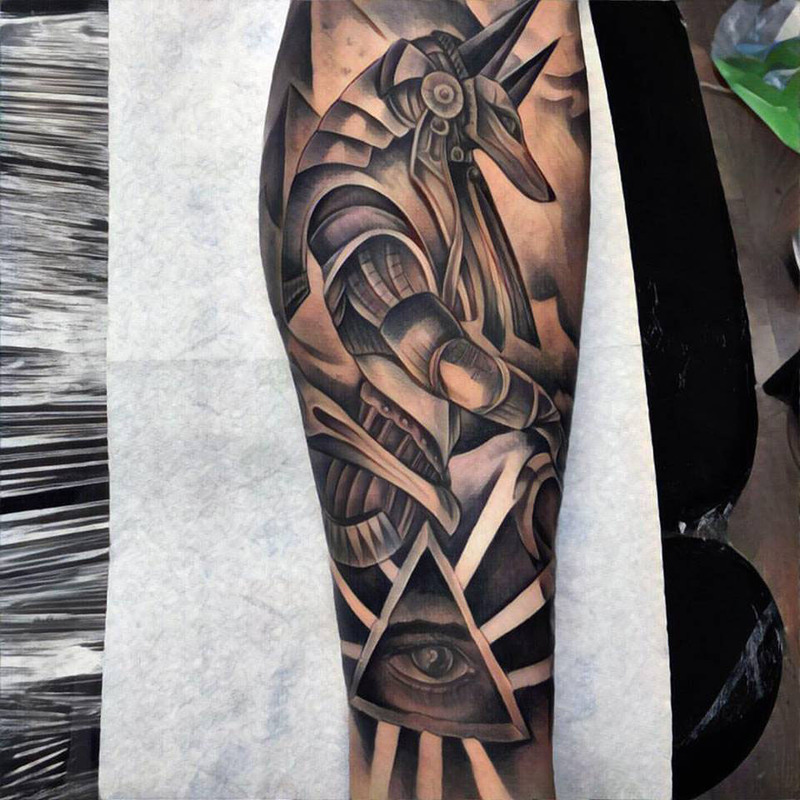 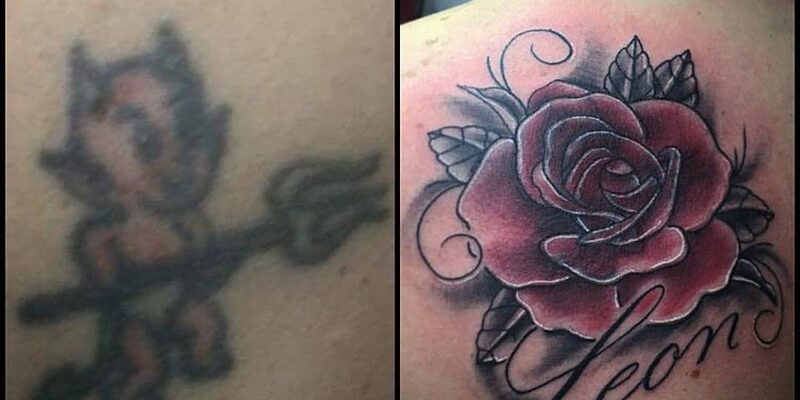 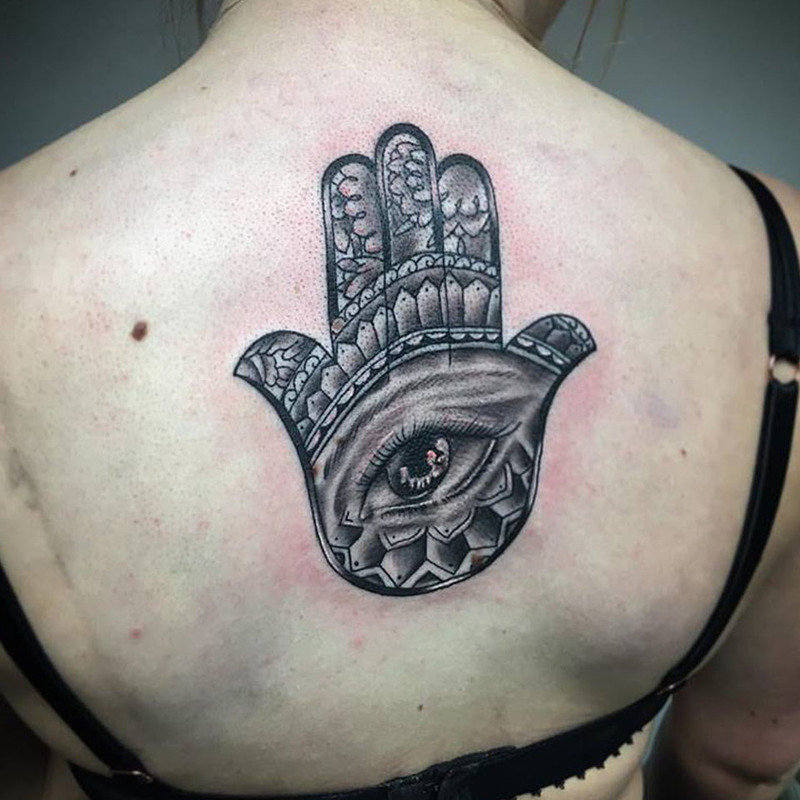 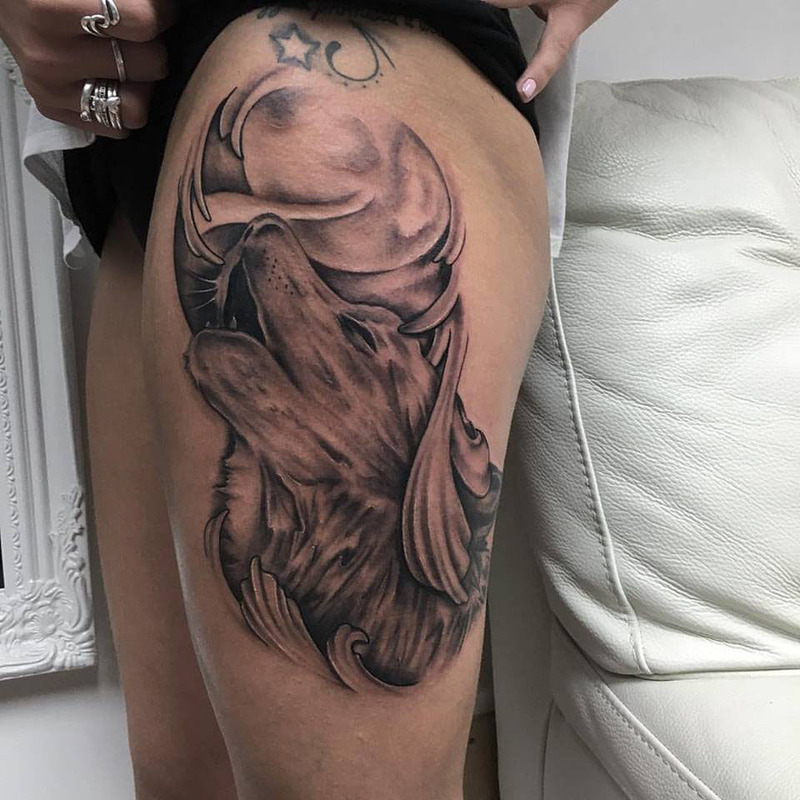 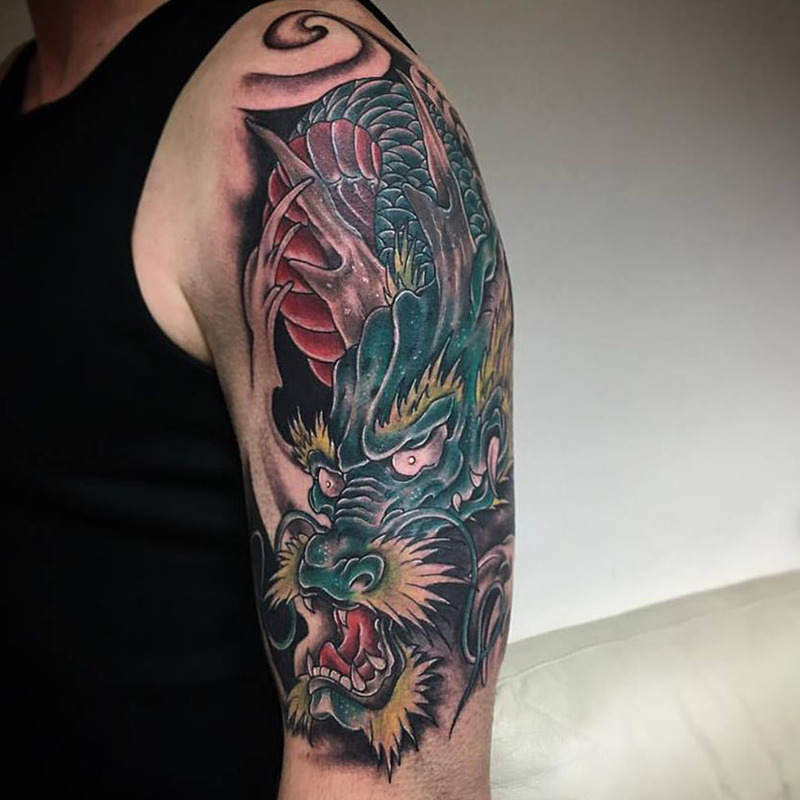 We are passionate about our tattooing and care about it’s quality.. We advise all of our customers to follow our aftercare to the letter to ensure your tattoo heals perfectly.